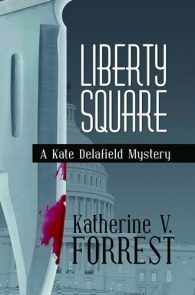 When Detective Kate Delafield and her partner, Detective Joe Cameron, get the call to investigate a homicide in the secluded, old-money neighborhood of Hancock Park, Kate has the feeling it’s not going to be murder as usual. 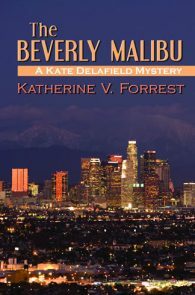 Her hunch is correct. 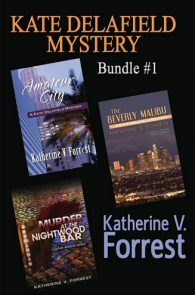 A cultured, refined mother of three, Victoria Talbot is the last person you’d expect to die by gunshot, execution-style. 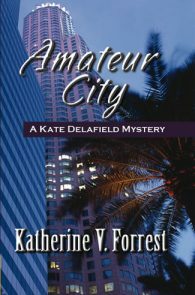 At first the finger of guilt seems to point at the victim’s ex-husband Douglas, and everyone involved—from the authorities to his own children—are more than willing to suspect him. 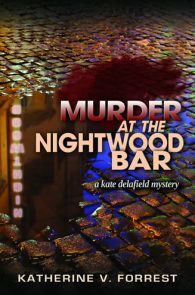 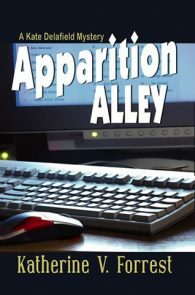 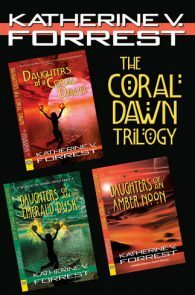 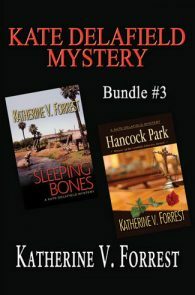 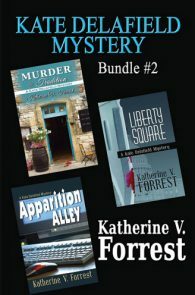 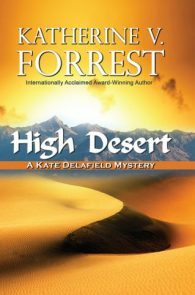 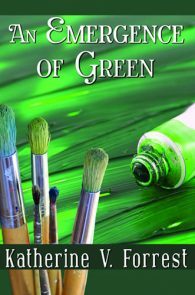 A Kate Delafield Mystery Series Book 8. 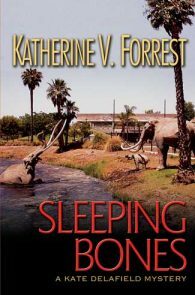 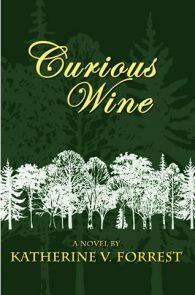 Originally Published by The Berkley Publishing Group 2004. 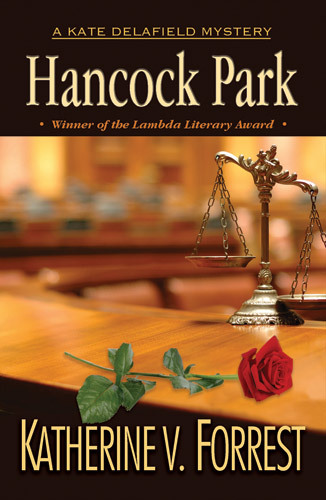 HANCOCK PARK -- a classic case of what a heck of a lot of crime fiction isn't -- outstanding character-driven writing.